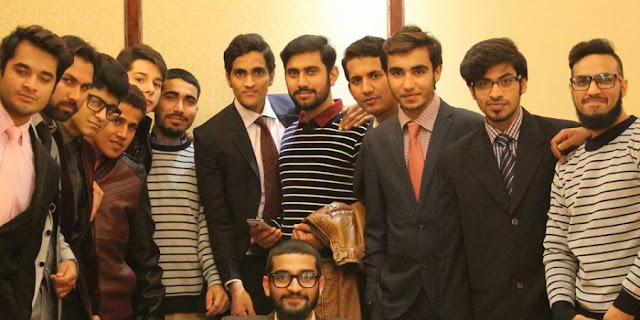 University Details | Study MBBS & Engineering in China for Pakistani students. 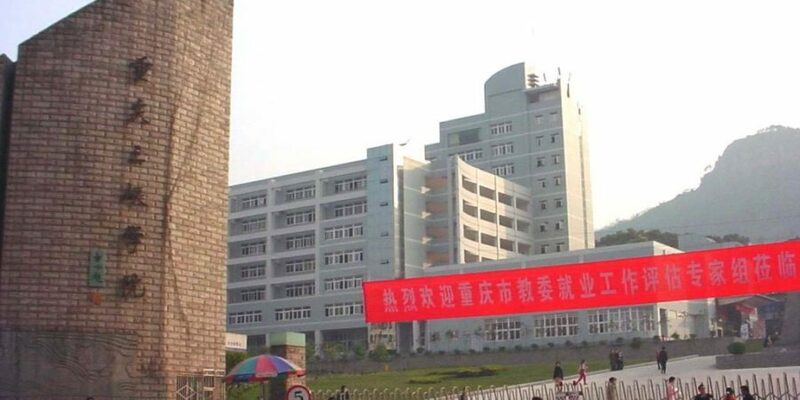 Ministry of Energy, Ministry of Power Industry, 1996 with the former Wuhan University of Hydraulic and Electric merged to form the new Wuhan Water Conservancy Electric Power University, becoming the “211 Project” an important part of the construction of the university. The original is the original Yichang, Hubei Three Gorges University Teachers College, Yichang Medical College, Yichang Vocational University merged in 1996.
there are self-enrollment undergraduate qualifications, outstanding undergraduate Exempt graduate rights, serving officers apply for the Master qualifications, recruiting students and Chinese government scholarship students (CSC) qualification. 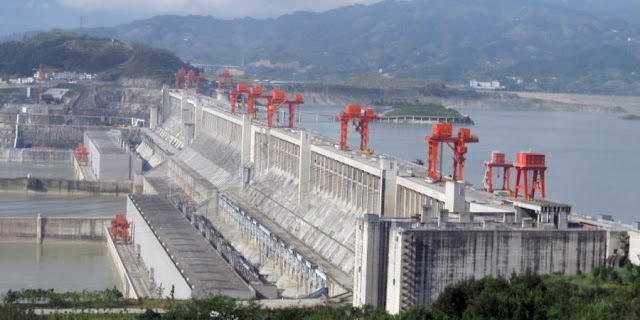 2009 Ministry of Water Resources and the Hubei Provincial People’s Government signed an agreement to build the provincial Ministry of China Three Gorges University. 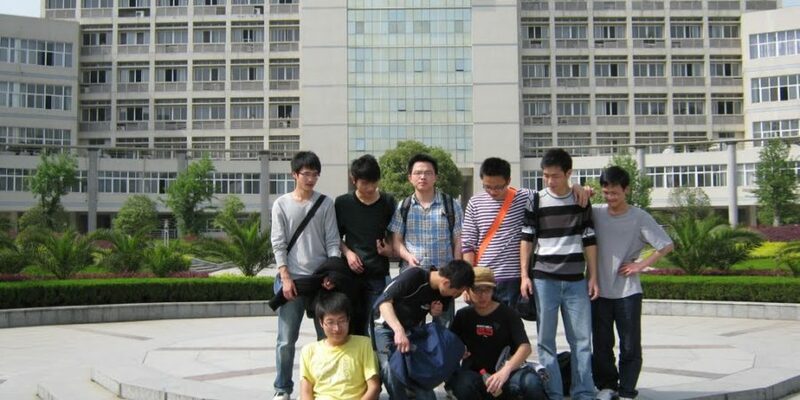 Currently, the school has become more obvious features and advantages of hydropower, comprehensive school stronger, enjoy a certain social prestige comprehensive university. The school has 29 colleges, 68 undergraduate majors, covering science, engineering, literature, medicine, economics, management, law, education, art nine disciplines, including national specialty undergraduate 5, 10 provincial-level undergraduate professional brand months; approved national program of professional education and training of outstanding engineers 7; has a national quality courses a national “five” planning materials 1, national quality video open class 1, a national brand in China to study in English Course 1. 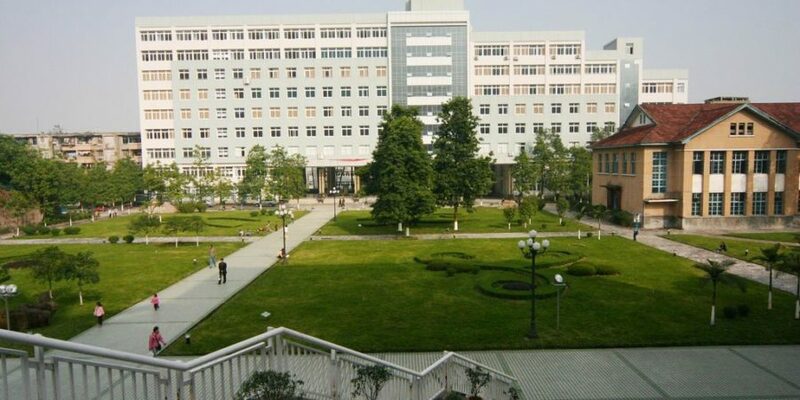 Existing two-level doctoral, 20 master’s degree level subjects, 130 secondary master disciplines, there are engineering, business administration (MBA) and translation 12 Master degree programs, there are 11 provincial key a discipline. The school has 24,285 full-time college undergraduates, postgraduates and 3,010 people, 926 students. 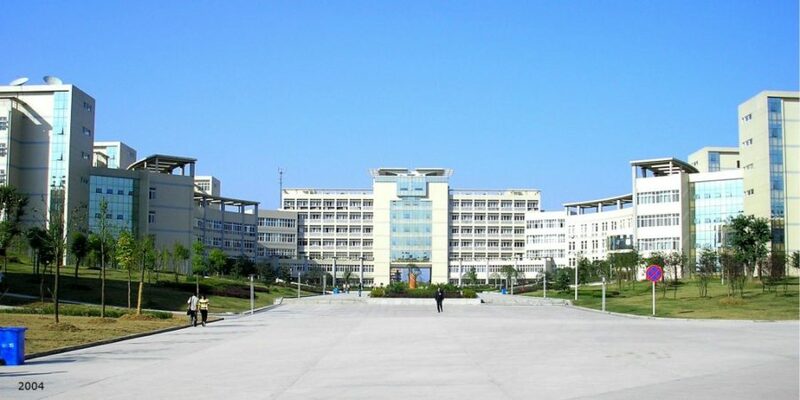 School covers 3787 acres, buildings total 1.4 million square meters building area. 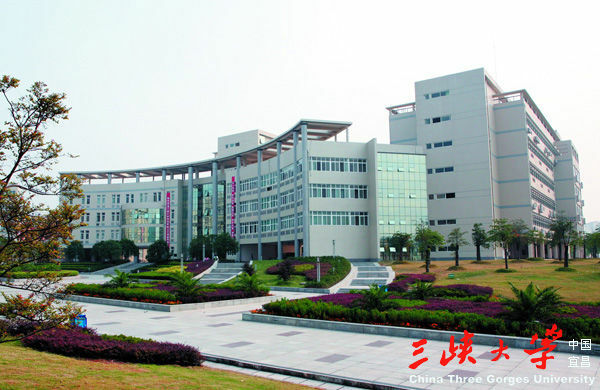 Has three standard track and field stadium, a gymnasium, a comprehensive training hall; built five student apartment complexes, five standardized cafeteria, with all kinds of teaching experiments (training) center 18 includes functional lab 128 ; national experimental teaching demonstration center a provincial experimental teaching demonstration center 7; teaching and research equipment 30,000 (pieces), equipment amounted to 370 million yuan; Library paper books 2.7 million each class digital resources 20000GB; built more than 160 campus practice teaching base and research cooperation base,including national college campus practice education base 1, a national engineering practice education center two provincial innovation base a top ten college students. Campus Network Connectivity school teaching building, office building, laboratory building, teachers apartments, student housing, advanced network infrastructure, stable performance, modern information technology and network technology continue to expand the range of applications. 2008 was awarded the “China Education and Research Network Node Unit Three Gorges region.” 2011 was named “Higher education informatization advanced unit”, in 2012 the country became one of the first batch of 66 Ministry of Education colleges pilot units. 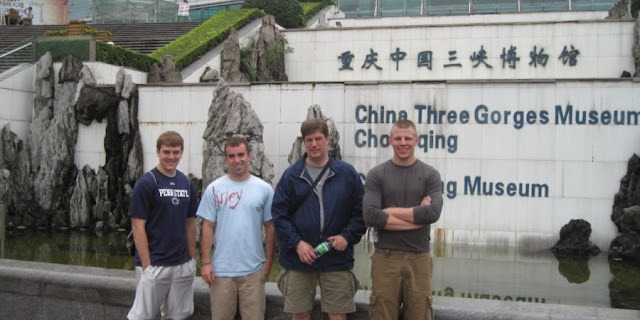 More then 500 Foreign students are currently studying in China Three Gorges University mostly from South Africa , Sri Lanka , Pakistan , India , Bangladesh ,USA , KSA & Russia. Civil Engineering , Automation Engineering , Electrical & Electronic Engineering , Hydroelectric Engineering. If the student gets the scholarship according to the policy of university. Hostel fee , Residence permit , Insurance fee. 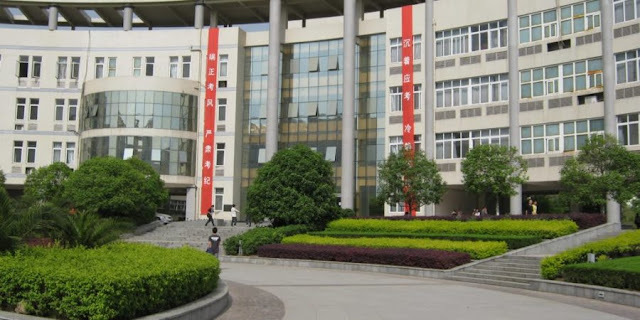 Note : Student will follow the rules and regulations of China three gorges university for scholarship policy.Student will also follow the rules and regulations of respective country’s Engineering Council.Student will pay himself for Stationary , books , Traveling , food etc. Computer Science & Engineering , Mechanical Engineering & BBA .